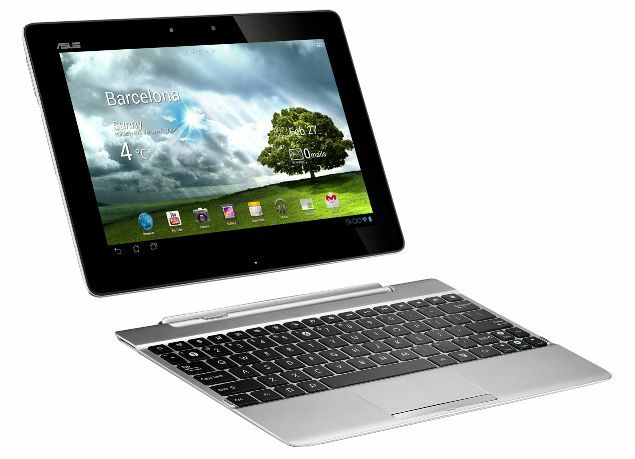 Asus has officially announced new Transformer Pad 300 tablet at Mobile World Congress 200. The Transformer Pad 300 has Quad-Core Tegra 3 processor, 8 MP rear camera for 1080p HD Video recording, 2 MP front camera, HDMI, 10.1-inch IPS display with a resolution of 1280 x 800. The Tablet has 1 GB of RAM and 16 GB of Internal Memory. The Tablet is powered by Android 4.0 Ice Cream Sandwich. The Transformer Pad 300 Series comes with a battery life of 10 hours*, and that is extended to 15 hours* once it is paired with the mobile keyboard dock.